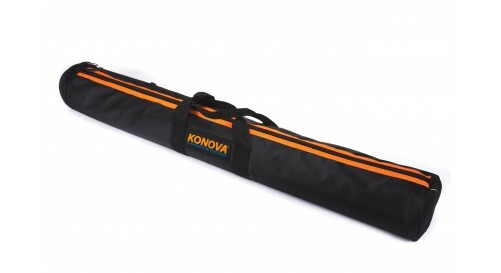 Konova developed their sliders in response to demand from professional users. 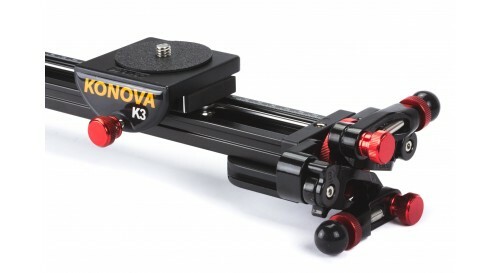 Konova sliders are really smooth and stable improving the basic elements of the film and video capture. Steel roller bearing allow for quiet movement on a steel track while remaining smooth regardless of orientation. 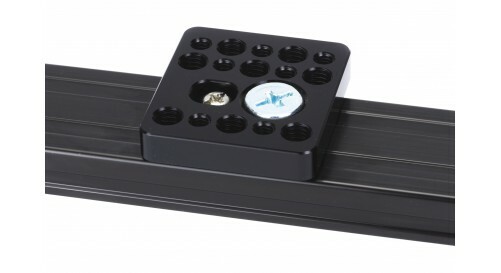 K3 Slider is designed to rail base protect shaft part for solidity. 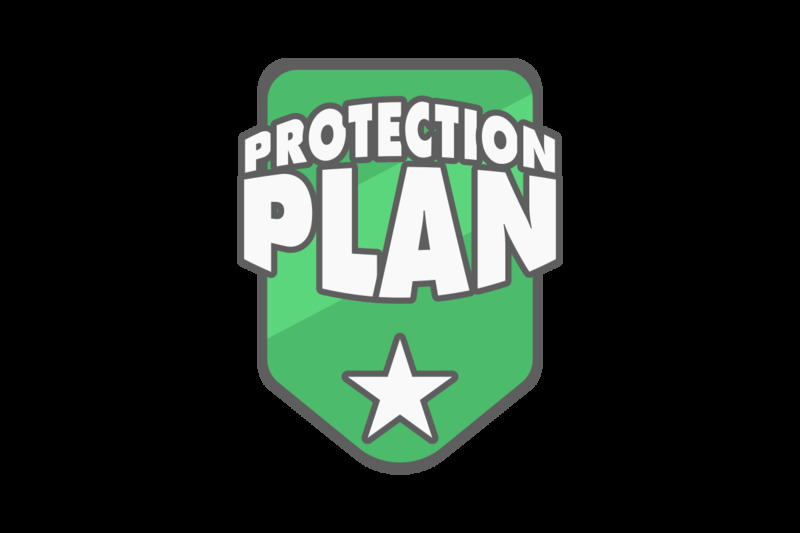 The rail base also has tough materials to protect from shocks, rain, and dust. The shaft straightly inserted in the rail is made of high carbon bearing steel and enhanced surface hardness to HrC60 by high frequency treatment. 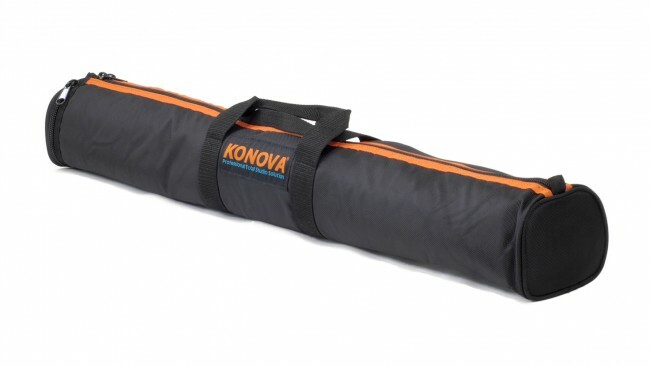 Konova enhanced surface hardness in every material in Their slider. Think outside of the box. 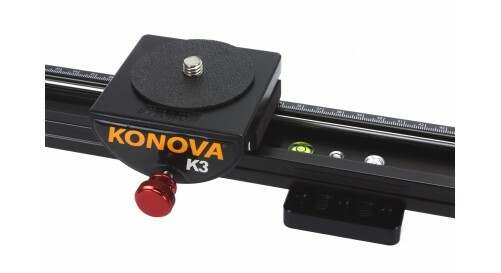 The Konova K2 can be mounted in a variet of ways: vertically, horizontally diagonally and sideways. If you mount your slider onto a tripod and flip it vertically using a ball head or a fluid head, Or you can also usingwithout ball head. you can get vertical shots. Reveal something from the ground up or top to bottom. This is oneof important ways of using the slider because it can be dramatic shot depending on what you’re shooting.Inaddition, you can set up slider like a vertical line through 1/4 , 3/8 screw holes at both sides of sliders.If you using quick shoe makes you can save your time. 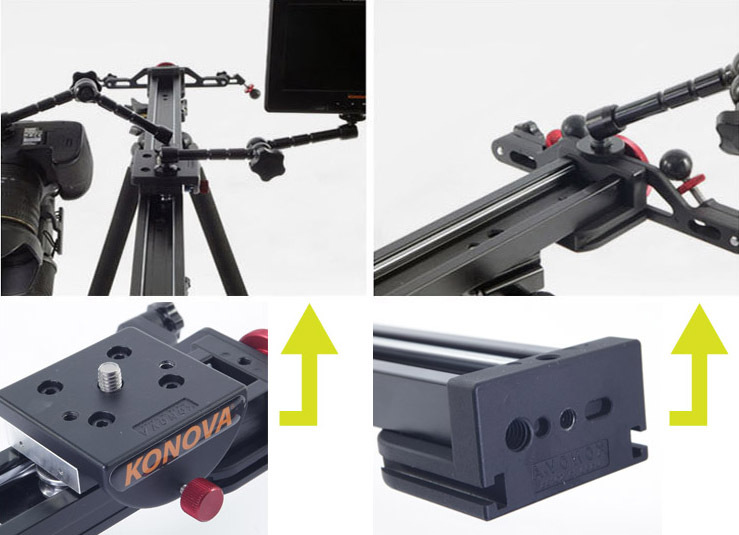 You can set up tripod or head at the bottom of slider rail.Combine the Konova Slider with a modular ball head or3/8"-5/8" adapter (not included) and those allow you to get push/pull, side slides, and even vertical shots. Any360 degree angle that your tripod will allow. You don’t always have to slide right to left. 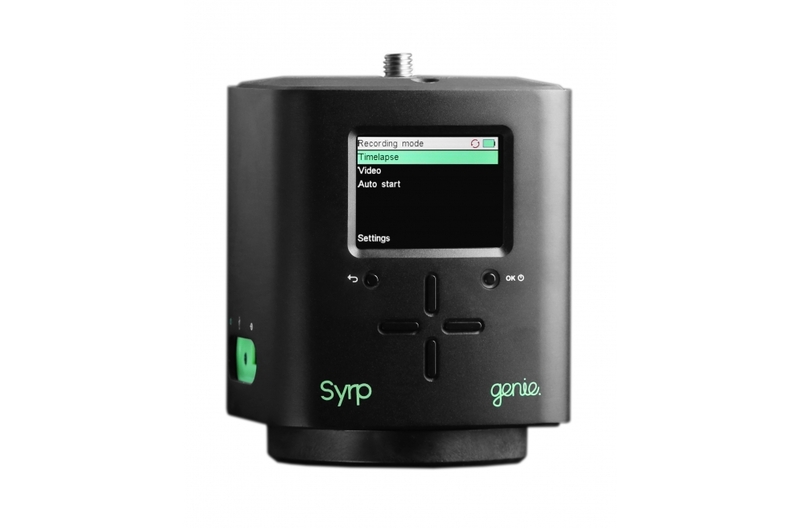 Push your camera into the subject, pull away from the subject andpass object on the way. Get creative. Creating different perspectivesmakes some cinematography. The viewerlikes to see what they normally can’t from eye view.There are 1/4, 3/8 inch screw holes that can be set up with other accessories at bottom of slider. You can setup tripod at left side of slider like a horizontal line and move main block to right side. 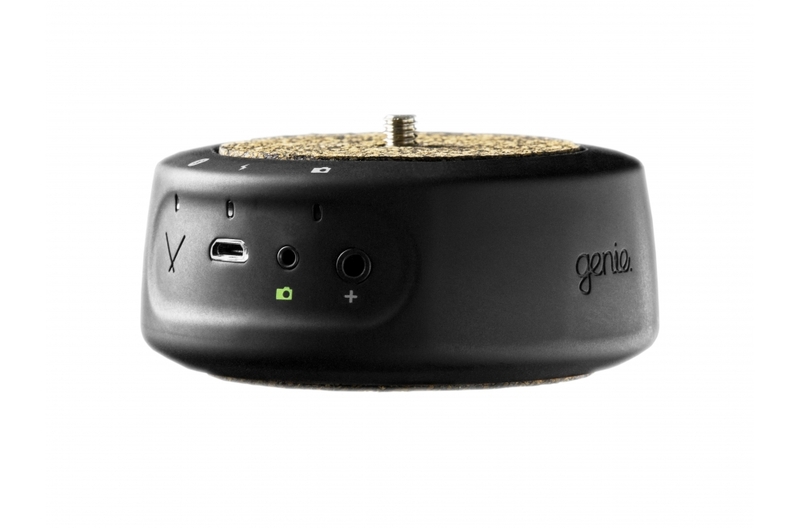 For a secure set up on different surfaces, the legs are fitted with rubber feet. 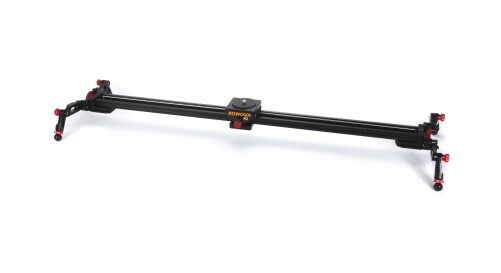 To allow uneven ground andstraighten the camera bracket with stable, each legs can be adjusted in height and degrees. Unlike other similar products, you can also adjust every single slider legs in 16 angles. It allows sliders to beset up in anywhere. By the way , the legs are very light and very easy to equip. The legs are very light and easy to set up. Also through two guide pins, the legs can be stably attach very well. There are two ways to adjust friction in our slider. First option to adjust friction is loosening and tightening thered knob. The tension can be adjusted instantly. We designed that the spring is putted in the end of knob. Itavoids the knob touching rail too excessively. Second option to adjust friction is use hex wrench that we provided. If you want to adjust tension more precisely you should use wrench to do that. We put heat treatment concentrically on the abrasive part and precisely grind it to make its surface roughnessto 1.5mm. This process is critical technology (it called “Super-finishing”, There`s four steps for precisely grinding)on slider. When we put heat treatment with Super-Finishing the shaft appearance looks like mirror. Not onlysplendid look but also decrease surface roughness. 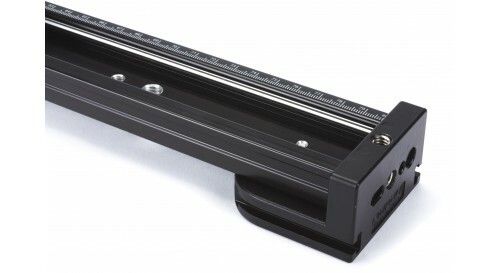 In addition, double row angular contact bearings in K2 slider makes complete rolling motion. It makes quietoperation with smooth. Those whole process makes sliders are much better quality. We provide ruler sticker that packed with slider together. The sticker makes shoot like it has measured the distance down to the centimeter. 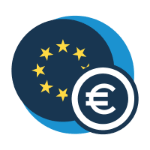 If you want to make a precise shoot, rulersticker is the one of good choices. In case of slider 120cm, we put 2 stickers in package. Just cut appropriate length to adjustsize you need. In the future, we will provide ruler sticker for inch and slider 120cm. 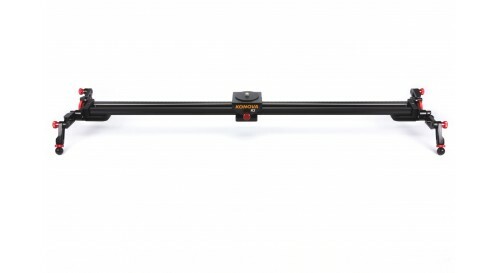 The slider can either be oriented close to the ground attached to the included legs, or in various combinations ontripods. 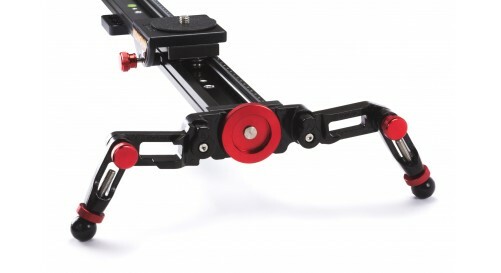 For mounting on tripods you will find connecting threads at the bottom of the slider (right, center and left)For vertical movements, the slider can be mounted on a tripod. 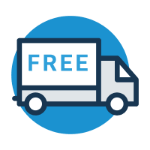 We provide free bag to carry your slider safely. 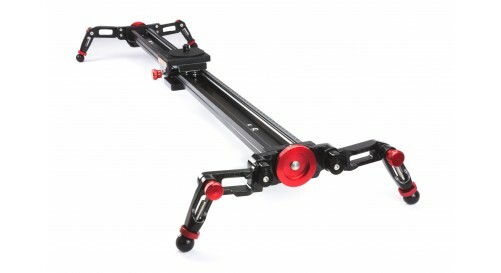 It makes your equipment is easy to carry and going to anywhere.Can put it on one slider and feet with pouches. 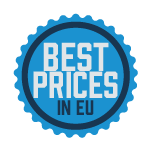 Track Length: 80cm / 31.5"
It works as expected at a great price.